Dry skin is no match for this orange vanilla sugar scrub recipe. 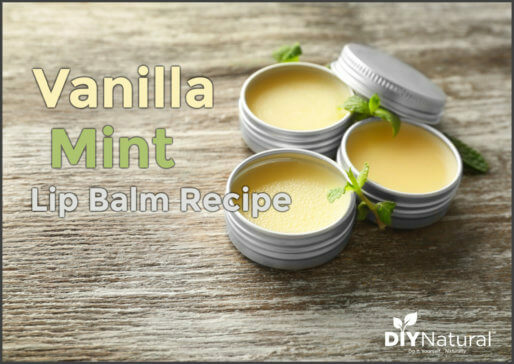 It exfoliates and moisturizes the skin, promotes healthy skin cells, and is simple to make. Because of these reasons, it is a perfect recipe for a spa night or an invigorating morning treat. Sweet sugar scrubs are my favorite! Of course, the sugar makes them sweet, but I also like them to smell sweet. From candy cane to margarita, I love scrubs that remind me of my favorite treats! This orange vanilla scrub is no exception. It’s lovely and bright with the hint of vanilla that is oh-so-divine. I could use it daily if my skin would tolerate it! This recipe came to me as I was walking through the grocery store. My kids love frozen fruit pops, even in the dead of winter. My little one is especially fond of orange cream pops! I absolutely love the smell, so I decided to replicate it in a sugar scrub. This vanilla orange sugar scrub is very simple to make. 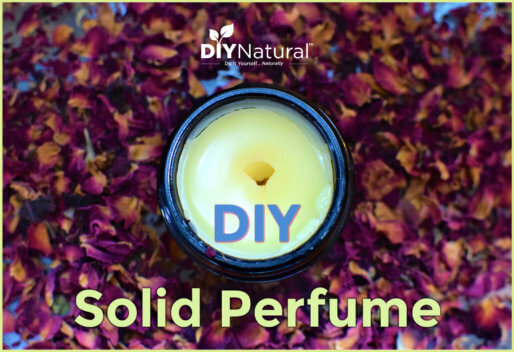 Sugar, orange peels, vanilla infused jojoba and a few drops of sweet orange essential oil are all you will need. Since this scrub does contain dried orange peels, it is very exfoliating. I use it mainly for rough spots on my body, hands, and feet. I suggest avoiding sensitive skin on the neck, face, and chest as it may be too rough for those areas. If you do find the scrub to be overly exfoliating you can leave out the dried orange peel and just stick with the sugar and oils. It will still smell the same and will work fine. Exfoliated skin is soothed by vanilla infused jojoba. This rich, warm oil is lovely for skin. While technically a wax, jojoba oil is liquid and helps to protect and rebuild healthy skin cells. I love to use jojoba oil in any skin or hair care routine. Sweet Orange essential oil moisturizes the skin and gives more bright orange aroma to this sugar scrub recipe. You can certainly leave it out, but you won’t have that fresh, sweet, classic orange smell. 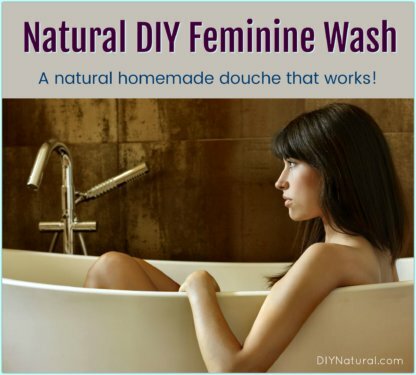 It’s a very low dilution (less than 1%), so very safe to use on skin. Sweet orange essential oil always puts me in a bright and sunny mood! I like to use a scrub weekly to exfoliate away dead skin cells. If I use it more than weekly, I find that my skin is overly exfoliated leaving it red and angry looking. 5 drops sweet orange essential oil (find sweet orange essential oil here). In a medium-sized bowl, combine cane sugar and dried orange peel. Combine vanilla infused jojoba and sweet orange in a small bowl. Stir well to combine. Pour oil mixture into sugar and orange peel mixture. Pour into a mason jar and store in a cool, dry, and dark place until you are ready to use it. 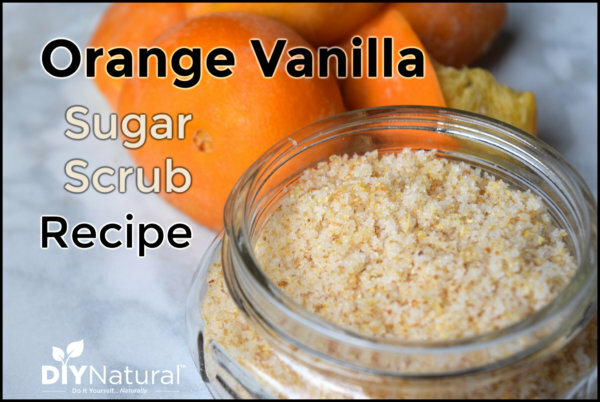 This sweet orange vanilla sugar scrub recipe has become a favorite treat of mine! I love how it makes my skin look and feel. And I’d love to hear from you if you tried this recipe or a similar one! Homemade Hand Scrub: Perfect for Gardeners and More.